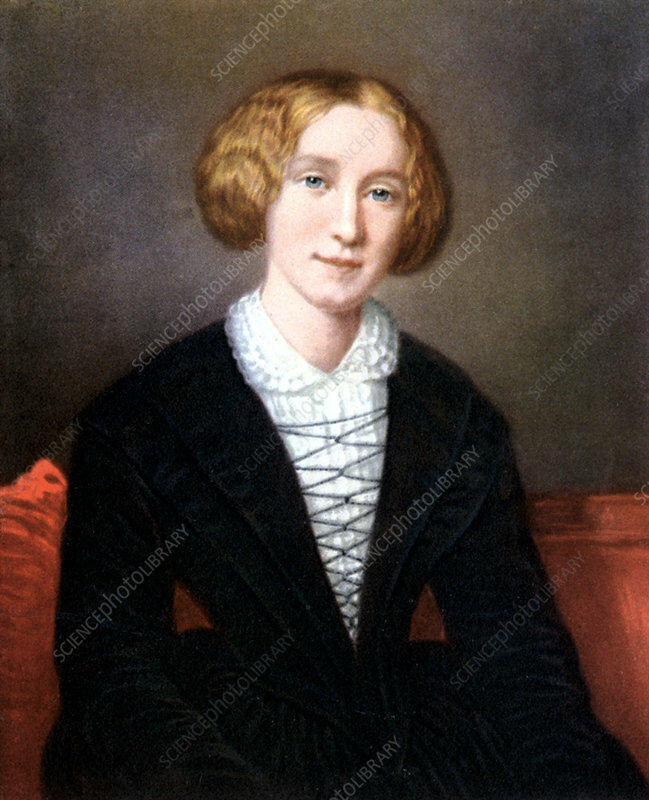 George Eliot' pen name of Mary Ann Evans as a young woman. English novelist of great stature. Author of 'Adam Bede', 'Silas Marner', 'The Mill on the Floss', 'Romola',' Felix Holt', Middlemarch', 'Daniel Deronda', etc.